When one thinks of pizza, what inevitably comes to mind is it being circular and bread-like thin. This property of pizzas in general, has always been a favorite classic. But hybrid in between foods has an uprising trend. Just think of Cronuts, Ramen Burgers, Ice Cream Churro Bowls, just to name a few. This shows how food innovation challenges the palates of modern Foodie all over the world. 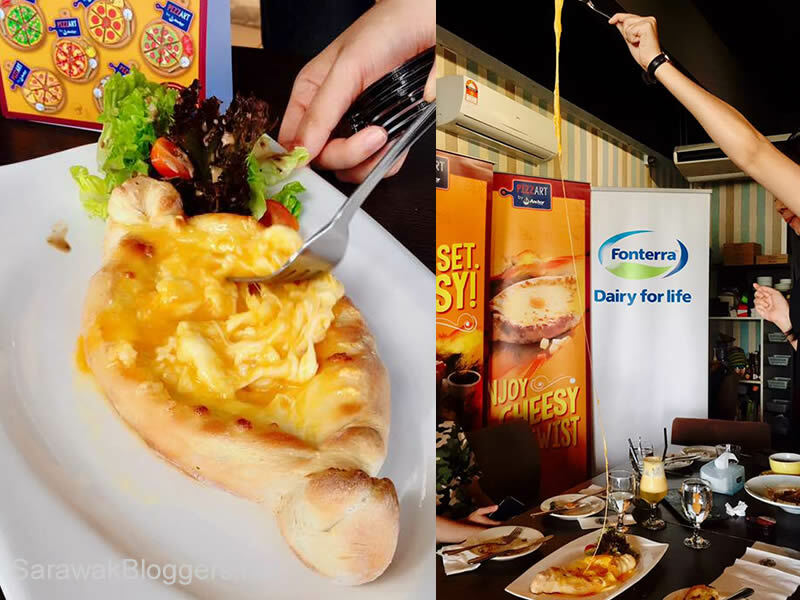 At Anchor Food Professionals, they have taken the simple joys of classic pizza and innovate it to create an exceptional range of artisanal pizzas. 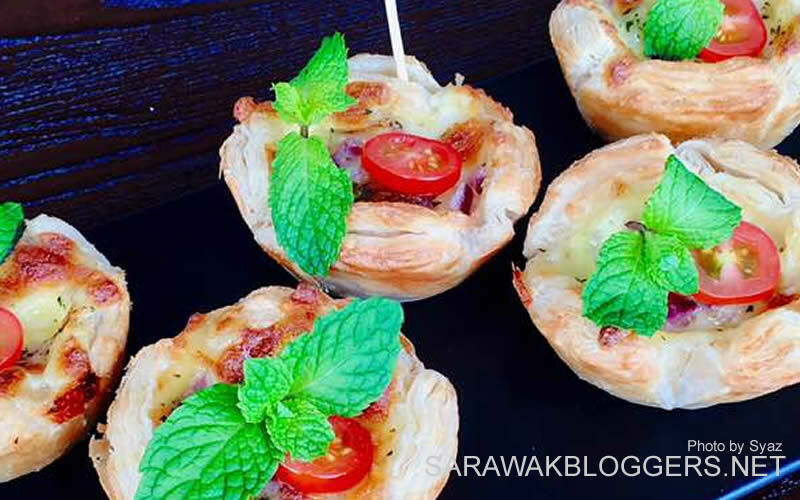 They have launched at a total of 24 outlets in Peninsular and East Malaysia with a campaign called “PizzArt”. This campaign will go on at participating restaurants from May to Mid-November 2017, and every dish ordered will come with a free PizzArt magnet collectible. I was given the opportunity to try out three Anchor masterpieces at their Bintulu partner restaurant, Coup De Grill recently, and here’s what I have to say about them. These balls are called Pizza bombs. Not exactly your day to day style pizza. The name itself has struck excitement, not to mention how it looks! These humble tennis-size balls, carries its name well as the flavor explodes once its crispy crust is bitten through. The bombs are enveloped with a savory mixture of Anchor Parmesan Cheese, bread crumbs, curry leaves, and a little hint of paprika. Its filling gives out an exciting tangy mixture of flavors, as it perfectly combines Anchors Mozzarella Cheese and Anchor Cream with other ingredients. 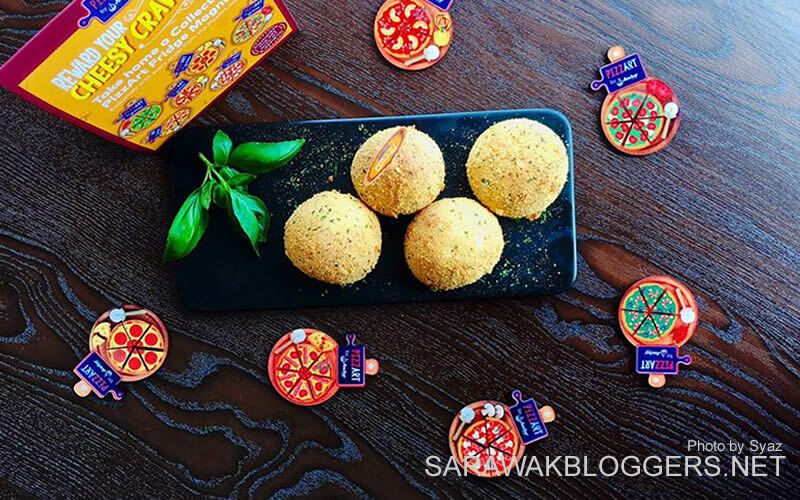 These Pizza Bombs are light but full of character, and its bite-size is ideal for anyone looking for something fulfilling but simple. The muffin pizza by AFP. Delicious! This is definitely Pizza made into a Muffin! It has meat, generous fillings of moist cheese, aromatic herbs, everything you can taste on a pizza! The Anchor Butter used on its crust creates a crumbly buttery pastry which is still tender without overshadowing its creamy, cheesy filling. 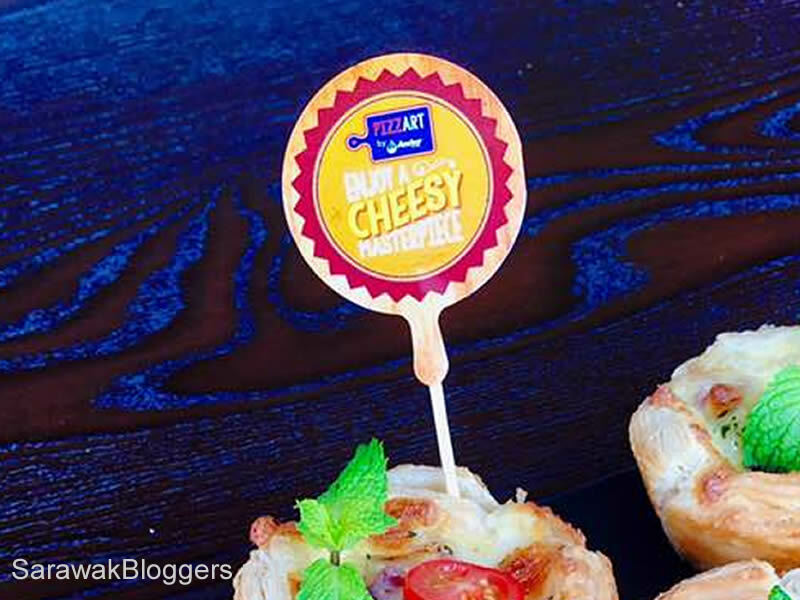 Thanks to Anchors Cream Cheese and Anchors Mozzarella, there is nothing not to love about this Muffin Pizza. The Boat Pizza is best eaten hot. This exotic named dish is a traditional Georgian dish of cheese-filled bread. 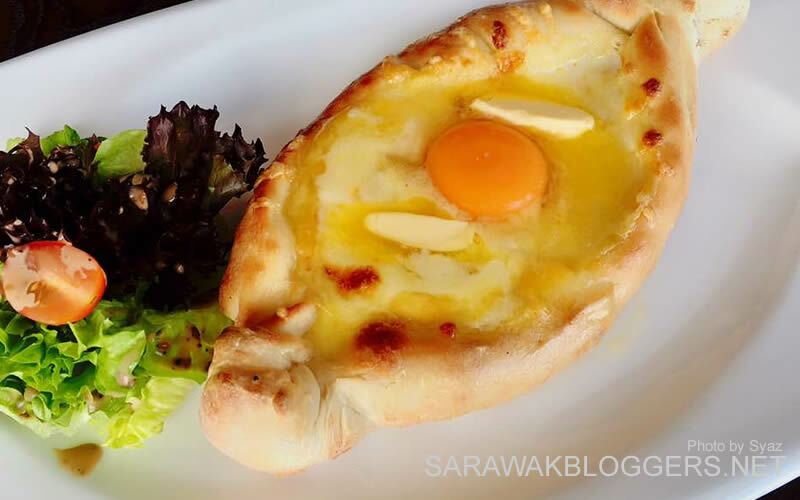 Anchor Food Professional have mastered the art of this dish and used its quality products to prepare its own version of Adjaruli Khachapuri. As interesting as it sounds, its appearance is even more intriguing. This dish is served with a runny egg on top of a helpful amount of molten stringy cheese, garnished with silky Anchor Butter, in a boat-shaped bread. Before eating, the egg should be stirred first with its cheesy filling until it blends well smoothly to create a thick cream that is not runny but still stringy when it is scooped out. It is advised to do this immediately when the dish is still hot to get a good consistency. The best and correct way to eat this is to rip off its bread from the sides and use it to dip in the cheese filling, before enjoying it. Anchor Mozzarella Cheese used is the main star in this dish. Due to its smooth melted texture, it harmonize well with the egg and butter to produce a golden, custardy consistency but when forked out, is so stringy that it can be pulled an arms apart!